Please note: The dark grey AS350B2 Squirrel helicopter (registered G-VGMG) advertised on this website is no longer available. For the present moment there is no helicopter based in Bideford, North Devon and we are therefore currently unable to undertake any flights to Lundy. We can however still offer charter flights and filming with our Somerset based Jetrangers. We apologise for any inconvenience and we will update this website when a new plan emerges. 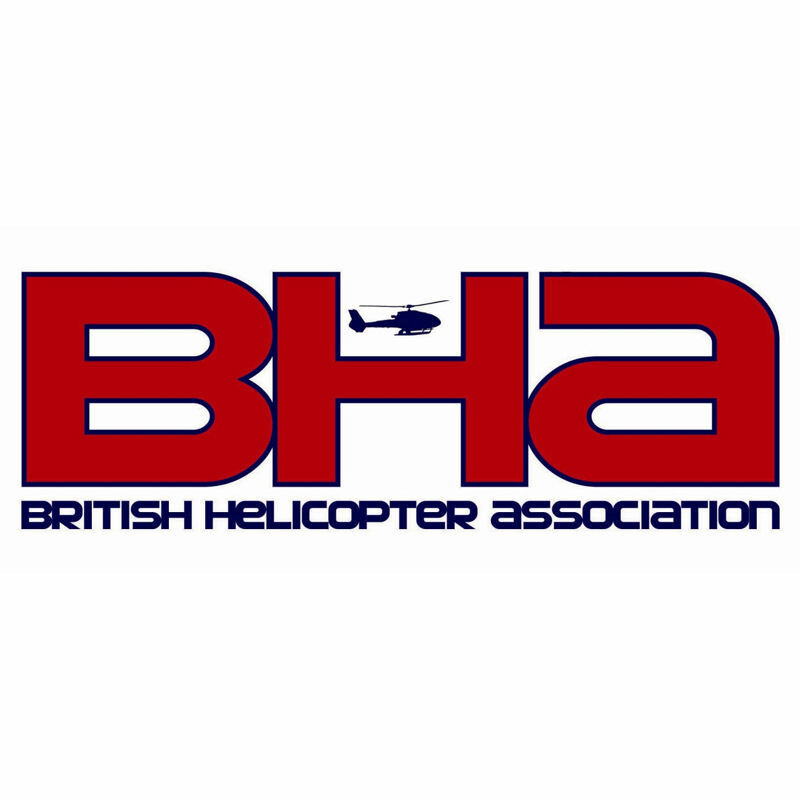 Lomas Helicopters was set up by David Lomas in 1989 originally operating from Exeter Airport. In 1992 the main office was moved to the family Estate in North Devon which was when Emma came onboard as the Operations Manager. Since 1989 the company has taken part in a great variety of tasks from pleasure flying at large corporate events, local scenic tours around the South West peninsular to aerial filming for a variety of national and international television companies and film production houses. We have been involved with the Olympics in Athens, the Asian Games in Doha and the World Cup in South Africa. We have lifted many things from concrete pipes to a dinosaur and have undertaken a variety of passenger charters from wedding proposals to birthday treats. We are a family owned and operated company, based at our own Helipad, with all our own vehicles and equipment which enables us to be particularly flexible and versatile. David Lomas is the Managing Director, Emma Lomas is the Operations Manager and Gary Hulme is our Helipad Manager. Copyright © 2001-2014 Lomas Helicopters. All rights reserved.